Fly fishing is complex and costly with too much cumbersome gear, right? Well, tenkara’s different. 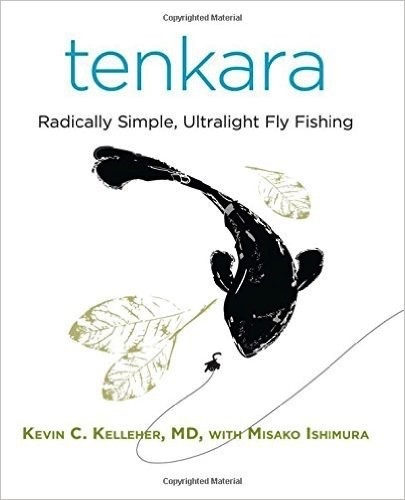 Long overlooked in the West, tenkara is economical and simple, productive, and pleasurable This Eastern approach is today taking the fly-fishing world in North America and Europe by storm. Its tool kit is simple: a long, collapsible rod; a length of line tied to the end of the rod; and a fly. Withoug a reel, casting techniques become easy and intuitive. The gear is inexpensive and easily portable, perfect for hiking and camping. 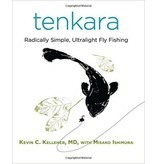 This pioneering book is an ideal guide to tenkara, covering the essentials of gear and rigging, the roots of tenkara, fishing dry flies as well as subsurface fishing and casting--as well as tenkara backpacking and tenkara for women. Tenkara has been the subject of features in Field & Stream, American Angler, and Fly, Rod & Reel magazines, and has been endorsed by the likes of Patagonia CEO and environmentalist Yvon Chouinard. Major retail outlets are now selling tenkara rods.